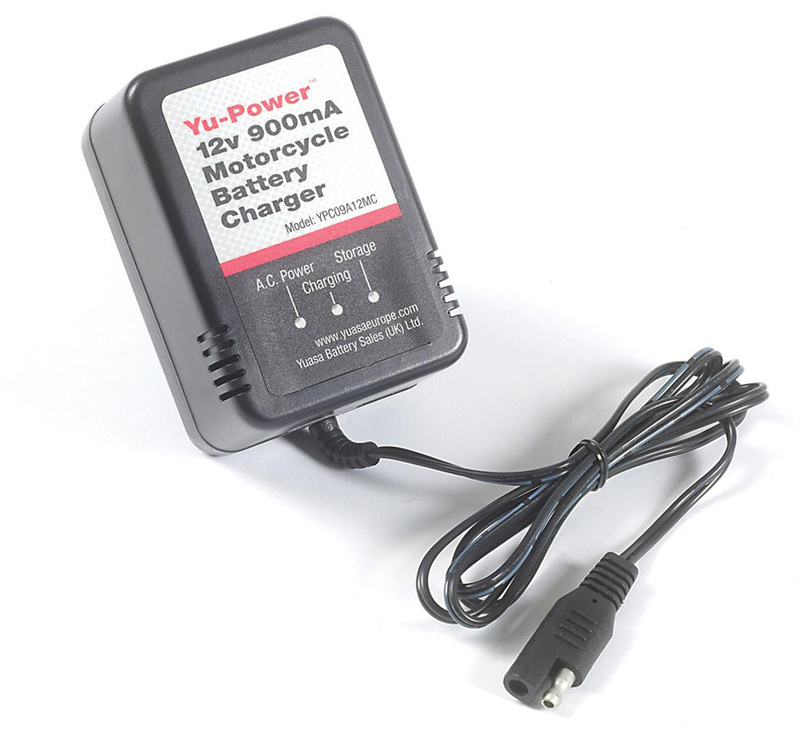 Yuasa automatic motorcycle battery charger with float charge function for long term maintenance while preventing overcharging. Designed specifically for use with Yuasa’s range of motorcycle batteries. Solid state LED display indicating charge status. 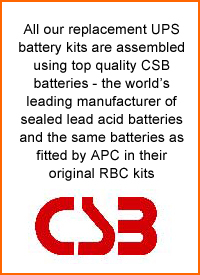 Suitable for all types of lead-acid batteries including wet vented sealed Gel and AGM batteries. 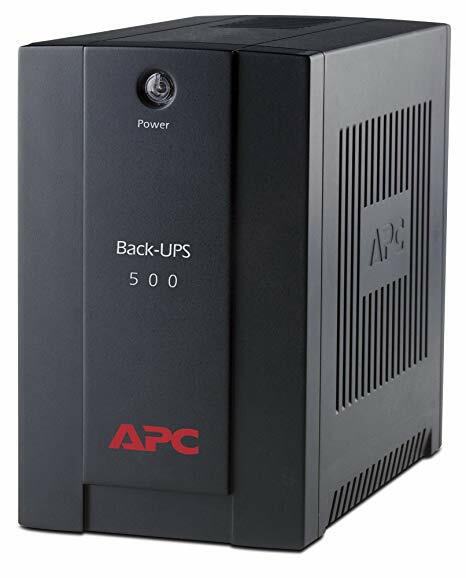 Output: Up to 14.4vDC at 900mA. Crocodile clip set and instruction manual included.